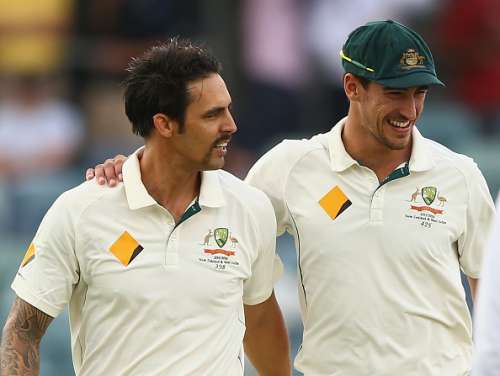 The Australian fast bowlers have always been bold and forceful in their approach to the game. Their obsession with sledging the opponents is well known in the cricketing fraternity and it often does the trick for them, getting the better of the batsmen. Left-handed bowlers and batsmen have always been a paradox to Cricket. They are precarious to face and provide a new perspective to the game. The speed at which they bowl or with the lengths at which they pitch the ball, the left-arm pacers are a real challenge. The pacy bouncers and toned aggression make for a perfect combination of skill and entertainment. 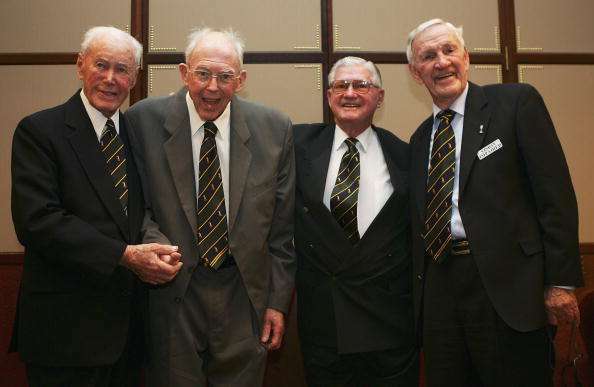 Famously known for his dual ability of bowling the left-arm fast medium and slow left-arm orthodox, Bill Johnston was one of the greatest left-arm pacers Australia has produced. Since his Test debut versus India in 1947, he took a staggering 160 wickets in 75 innings with an exceptional economy of 2.07. Johnston held a brilliant record for Australia, taking just four years to reach the triple figure in terms of Test wickets. 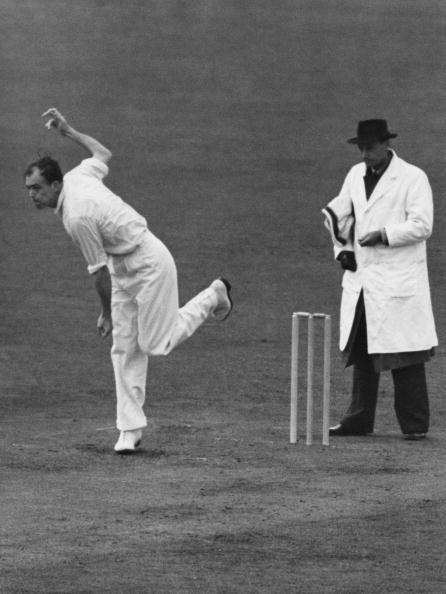 Right at the peak of his career, an incapacitating knee injury forced him to remodel his bowling action, making him less threatening and that eventually led to his retirement in 1955. He was also named the Wisden cricketer of the year in 1949. We can only wonder how many more records he would have broken, had he continued playing the game.